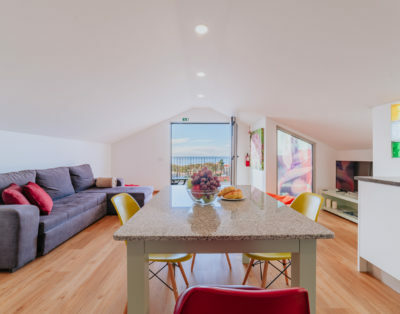 AmazingMadeira.com is a website that tries to show to all visitors of Madeira Islands some of the best accommodation options on the market. 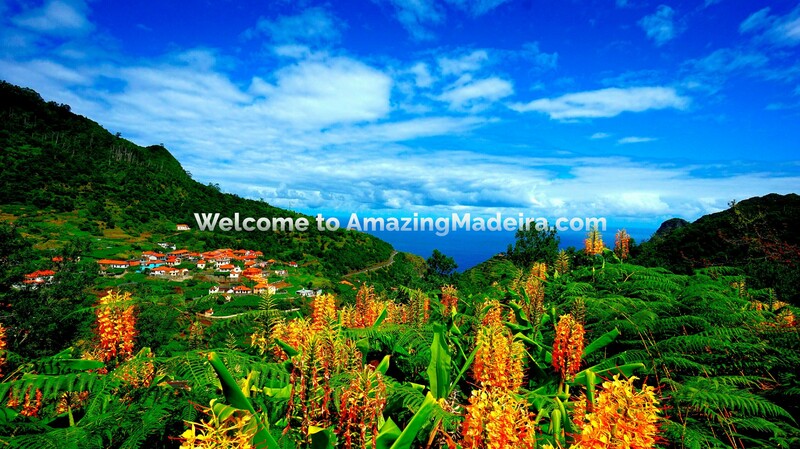 AmazingMadeira.com is also an official registered brand. 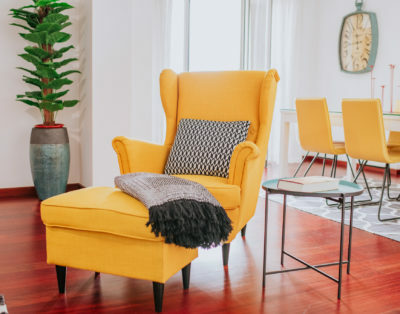 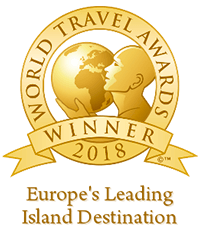 Our goal is to provide you a pleasant stay in Madeira with greatly comfort, safety, fun and relaxation, during your vacation or business trip. 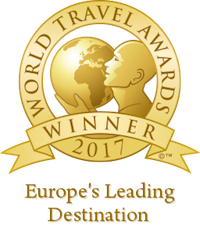 We will always attempt to provide you an excellent stay on Madeira Islands.